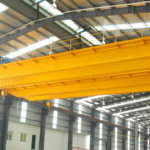 The client from Dominica has ordered a 5 ton single girder overhead crane with chain hoist. 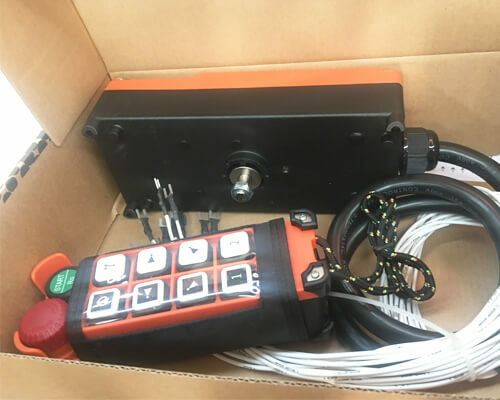 The machine has been successfully installed at the site. 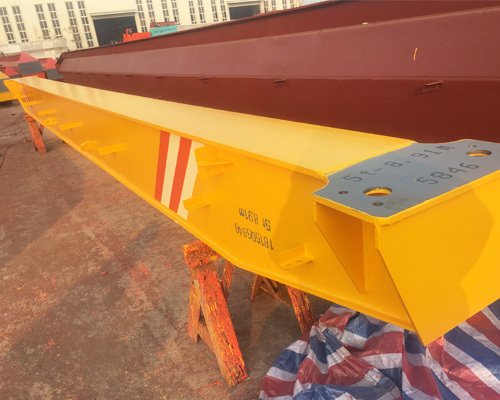 Depending on customer’s requirements, we can design and build the crane with the right features and capabilities to help you do the job efficiently and safely. 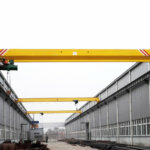 We offer a range of overhead cranes and options to suit your particular lifting requirements. With highly skilled and experienced engineers, we are able to provide technical support and service on request. 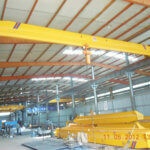 If you wish to buy an appropriate and affordable crane, get in touch with our team today.